Old Hobart Distillery, who regular readers might know I'm a bit of a fan of, have just announced that effective this Friday (17th Jan 2014), they will be acquired by Lark Distillery Pty Ltd. Lark and Old Hobart have worked closely together given Bill and Casey were mates from way back in the day, and it seems Casey is calling it a day (partially), with a plan to retain a role in Quality Control and the occasional brand ambassadorial role for Overeem. Further details can be found in the press release here. 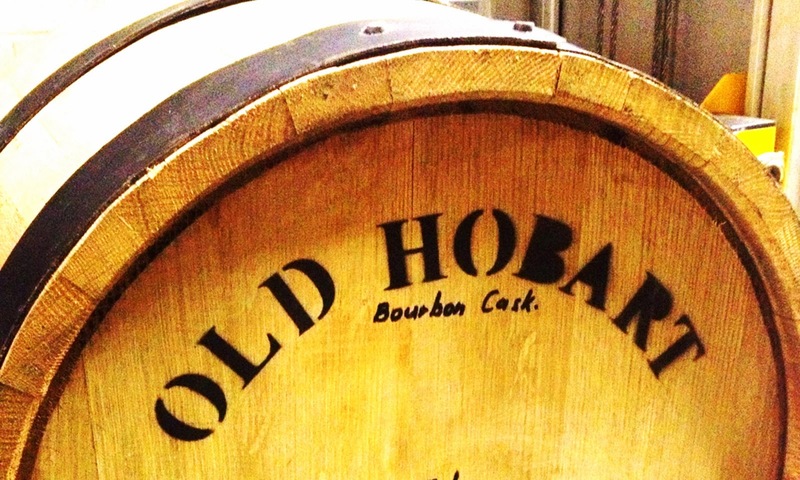 A lot of whisk(e)y events happen in major cities around Australia, but by no means do all the whisk(e)y fans live solely in major cities, so it's good to see the occasional event held outside the usual Sydney/Melbourne/Brisbane etc..
Like Gosford, for example, where Brown Forman are hosting "Bourbon & Bluegrass featuring Woodford Reserve and Jack Daniels". Brown Forman always put on a fun night, and with an event described as a mixture of "American Whiskey and tasty southern food", along with "Woodford Reserve and Jack Daniels with some special surprises on the night" it's sure to be a good night. Unfortunately we have prior commitments otherwise we'd see you there! 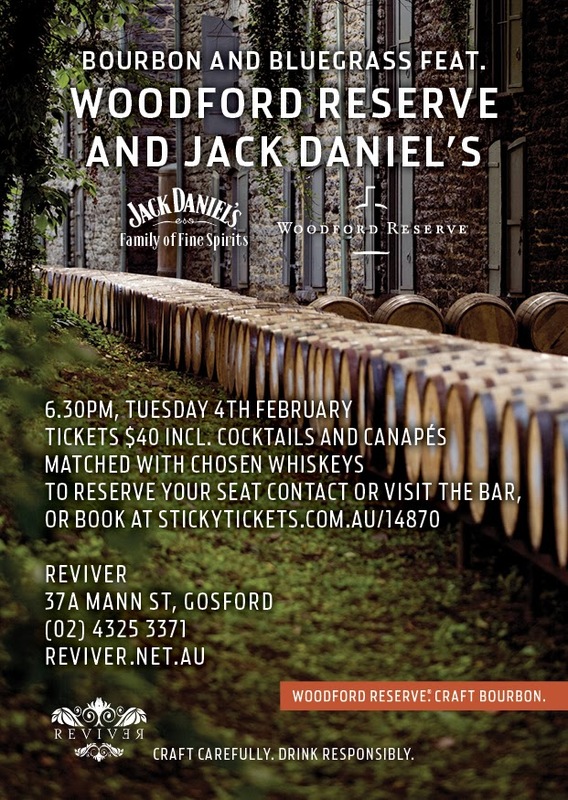 Details: 6:30pm, Tuesday 4th Feb 2014 @ Reviver, 37A Mann St Gosford. $40. For those unsure of what the Cask Masters series is, you can read about it here, but in short it's Glenmorangie's take on a "crowdsourced" whisky (which we saw The Glenlivet do recently, to good effect). First, the world selected the whisky (a Manzanilla-cask number), then the name ("Taghta"), now the design of the Glenmorangie Cask Masters has been chosen (see here). It's a fun program, but given how long it's been running and how many people have had input, it better be a damn fine tasting/looking whisky!